WiFi Password we occasionally need any time to use existing WiFi (Our home or Office) on a new device or reset the device. Without any internet connection, we can’t manage or handle some vital job that on LAN sharing or remote data access, Browsing and more. 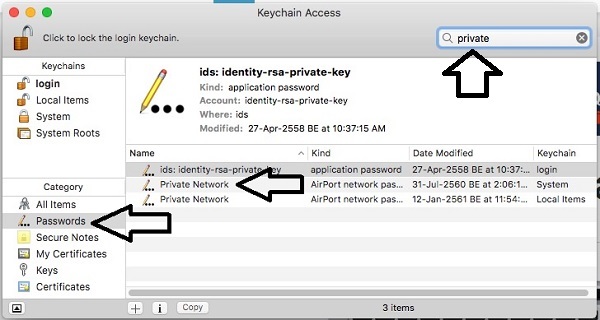 Are you the owner of your Mac then you having rights to mining saved WiFi password from your Mac System using the steps given below. 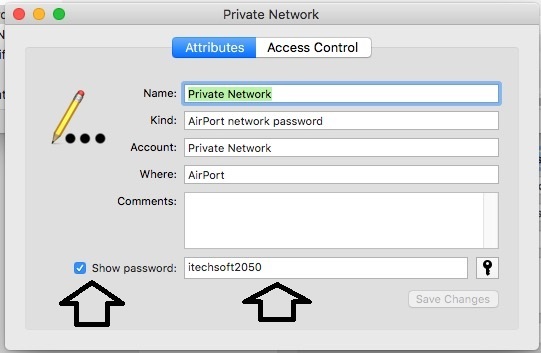 Here are the steps to get current saved WiFi password from your Mac running on macOS Mojave, MacOS High Sierra, MacOS Sierra, EI Capita, Mavericks, EI Capitan and Yosemite. Step 1: Go to the Spotlight and Search Finder or Keychain Access on your Mac. 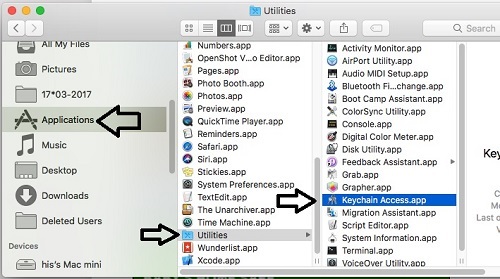 Step 2: If you are on finder, Go to Applications > Utilities > Keychain Access. Step 3: On Keychain pane, Tap on Password from the side panel. Step 4: Here you will see the list of the password file, Find your WiFi Network name. Use the Search box at the top right corner of the screen. Step 5: Double tap on the file name to access it. Verify your identity with admin login credential. Enter Username and Password, Next Enable Show Password checkbox. Go to the Apple Menu > System Preference > Internet & Wireless > Network Preference. Next, Click on Advanced Button > TCP/IP. 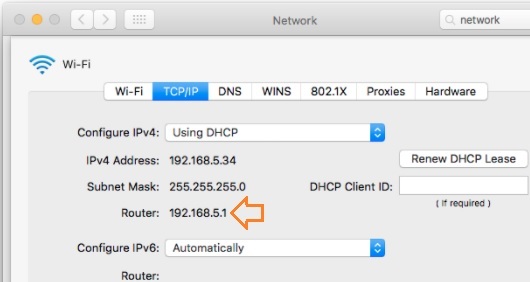 Get the Router IP address, Should be different depends on your Router company. 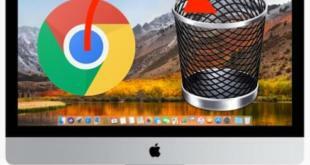 Copy IP address and Enter in your Browser address bar (Use Safari, Chrome or Any other). Enter username and Password same: admin. See the Wireless Password field and copy the password. 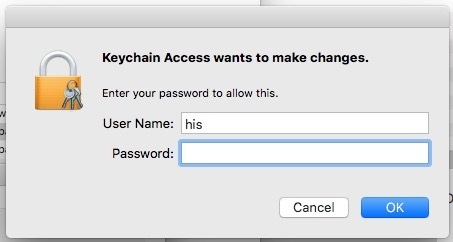 Now you can use this password to login to another device. If you like this and helpful, don’t miss to share and join us more updates on Facebook, Twitter and Google+ page.